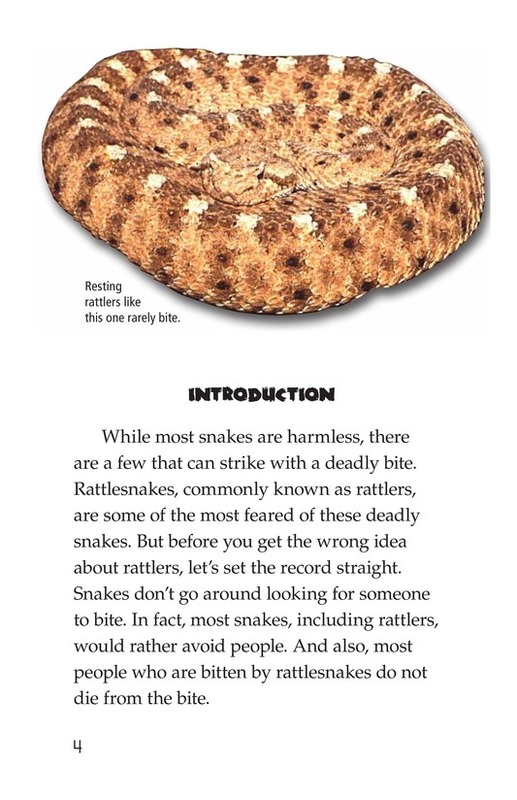 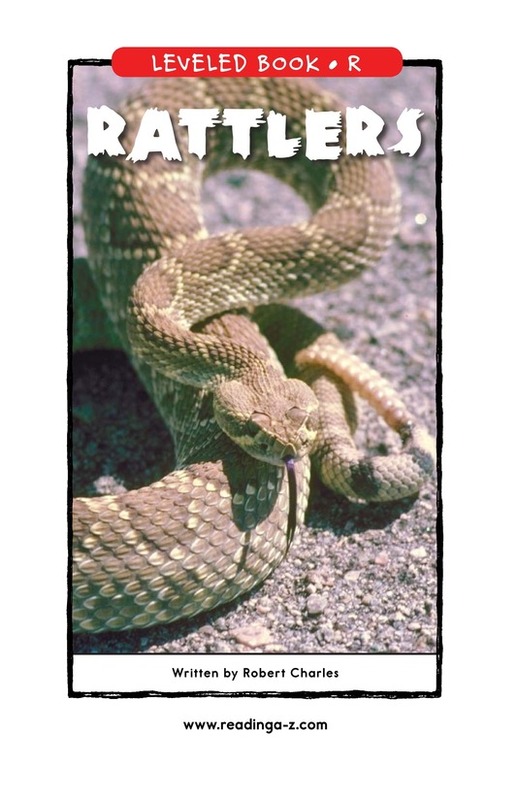 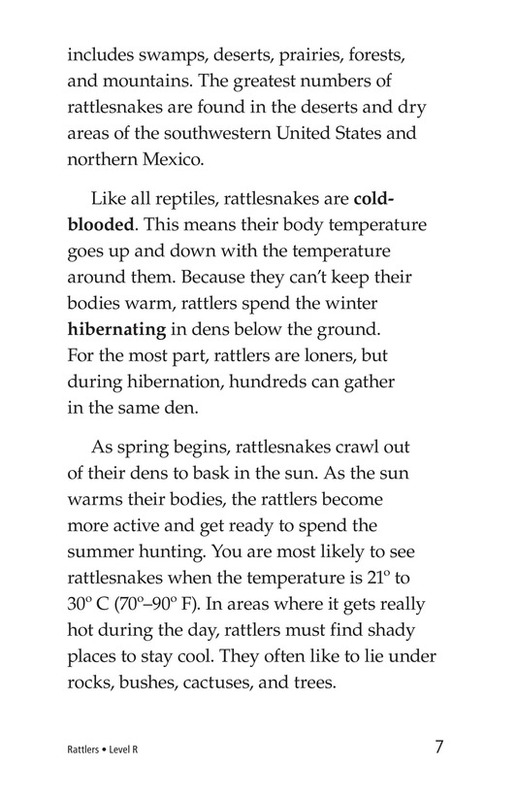 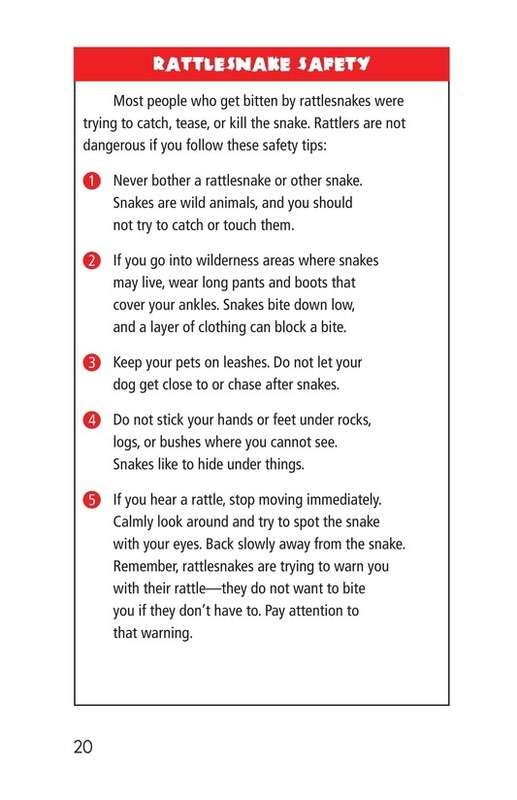 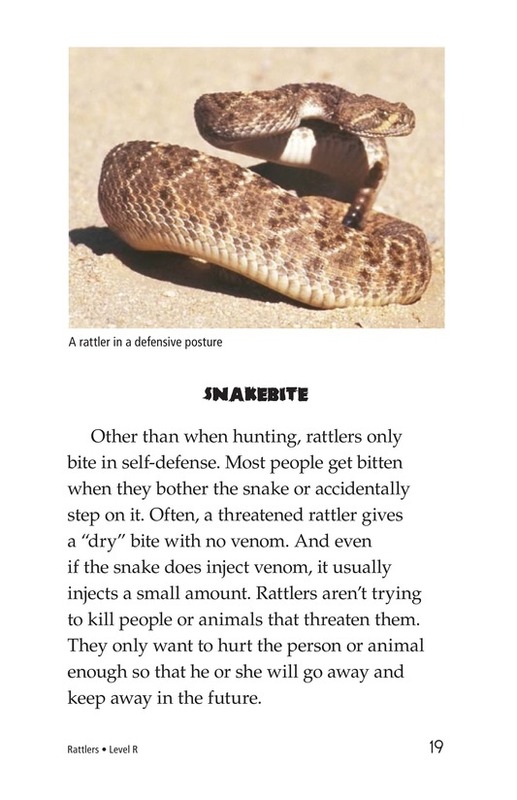 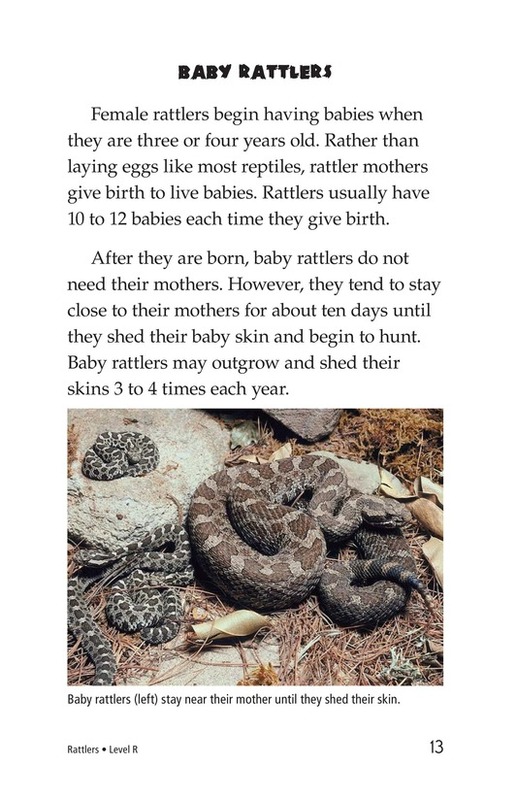 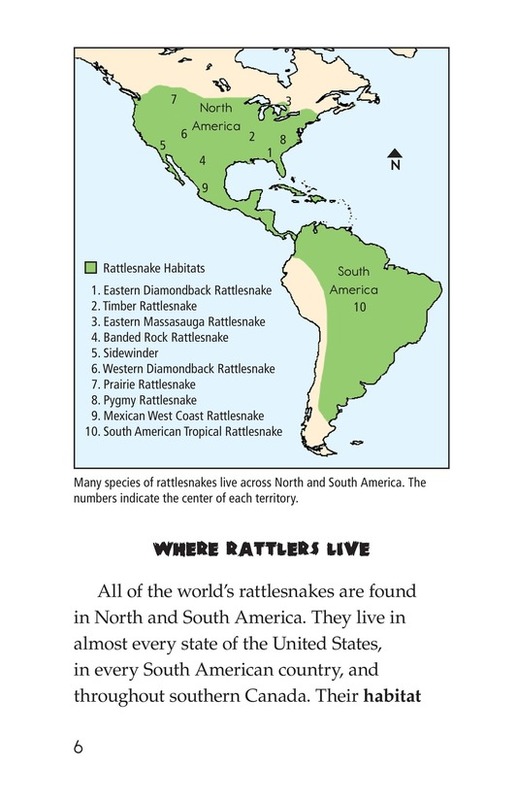 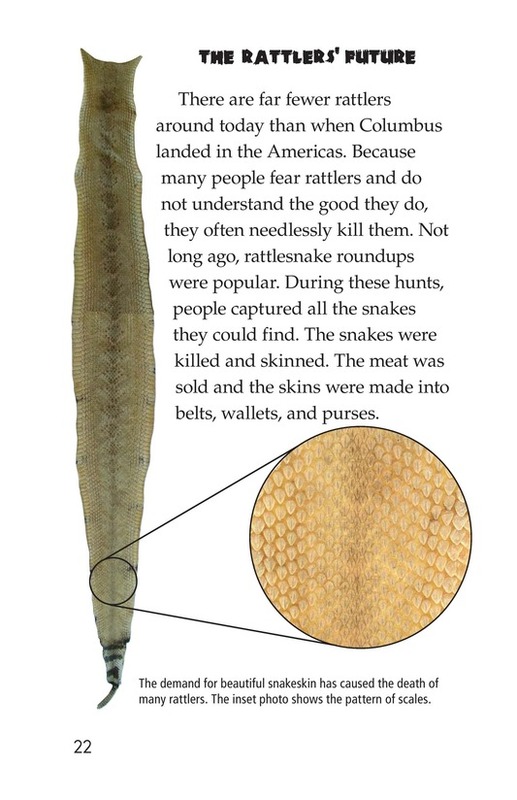 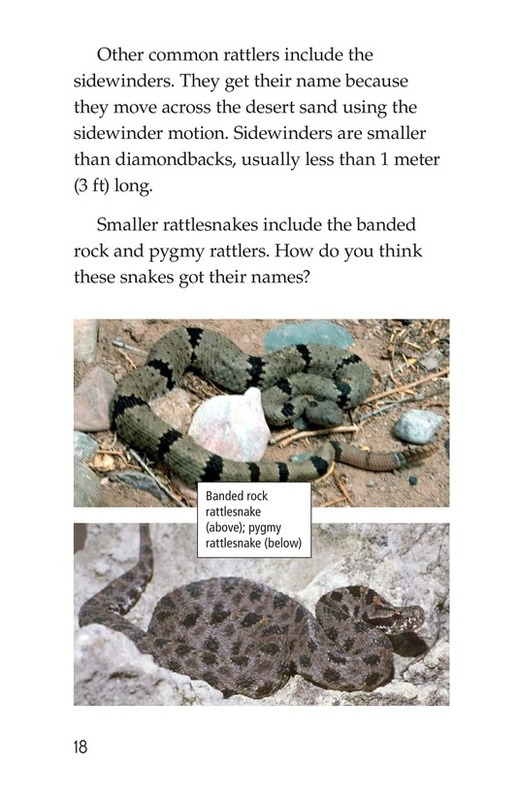 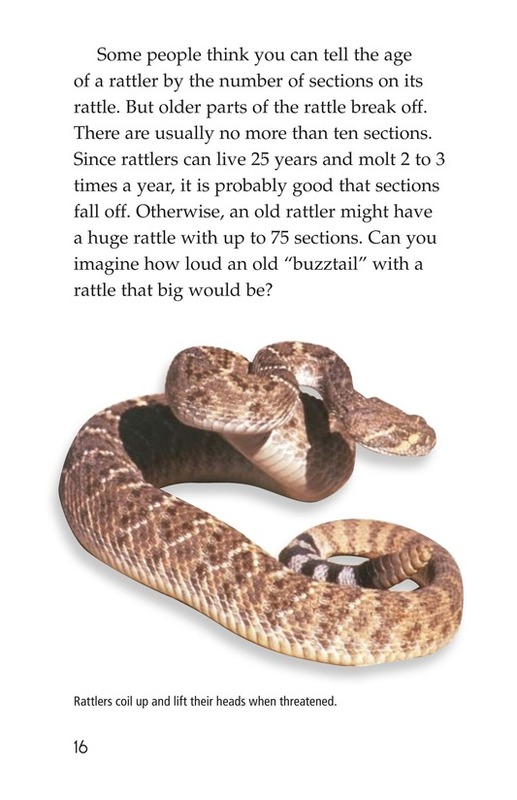 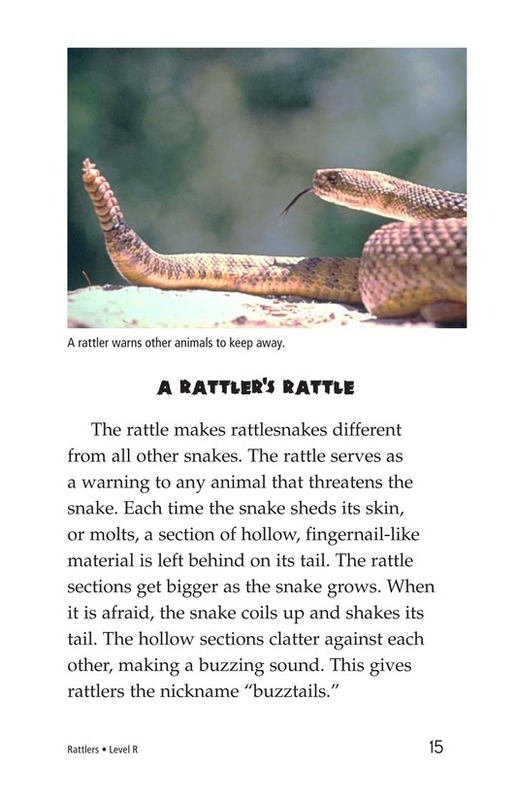 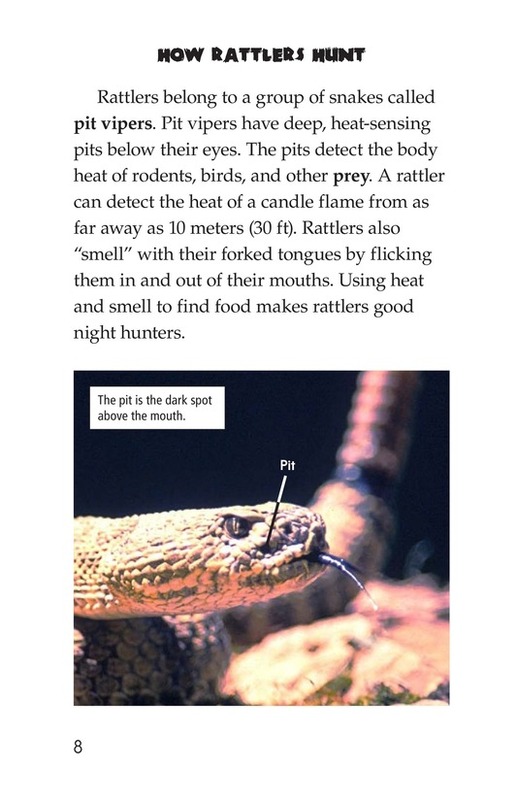 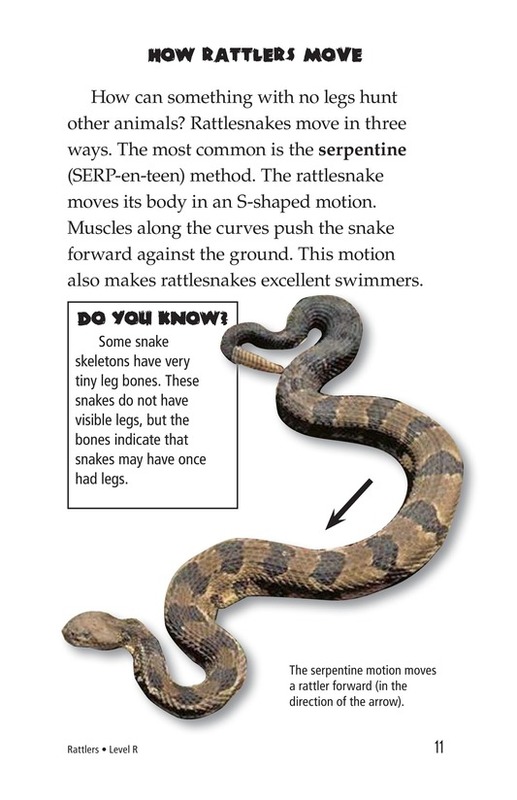 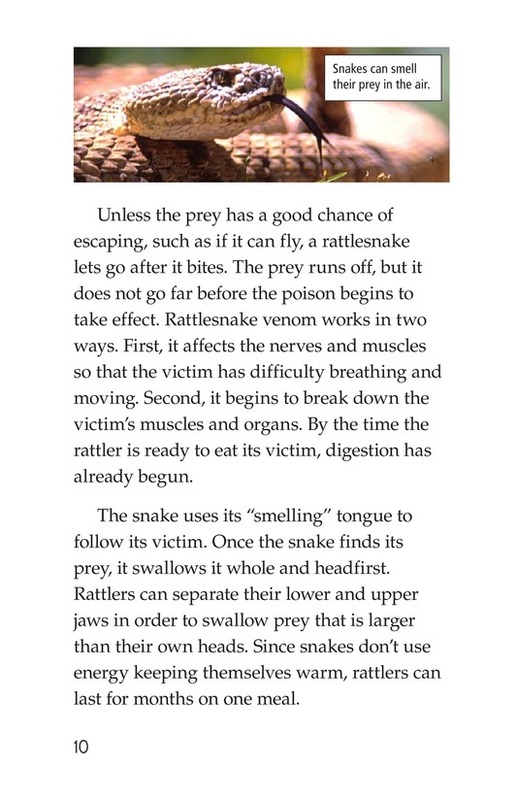 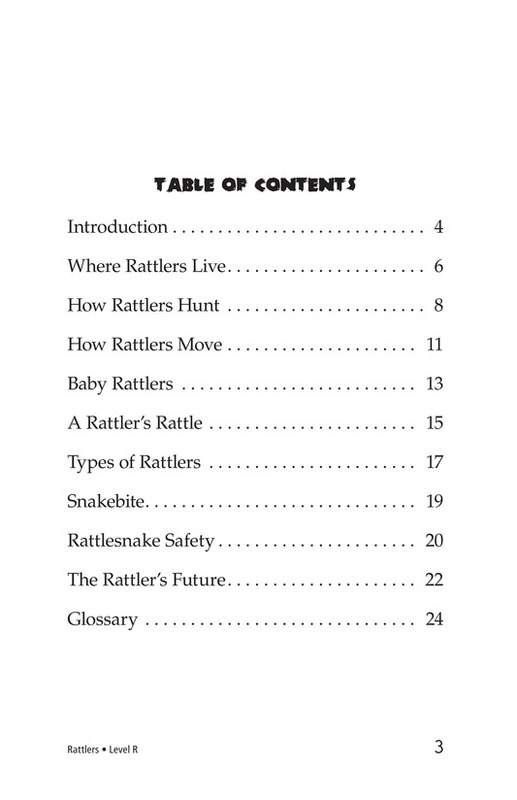 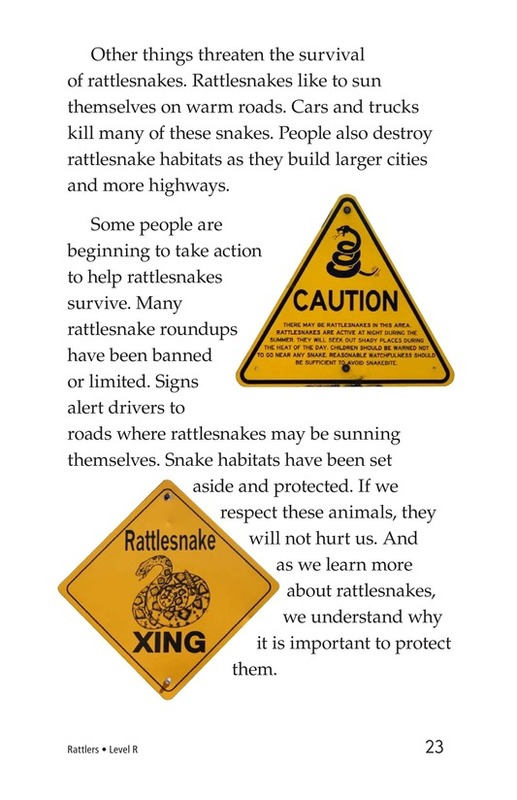 The rattle of a rattlesnake can be a chilling sound, and we often think of rattlesnakes as the enemy. 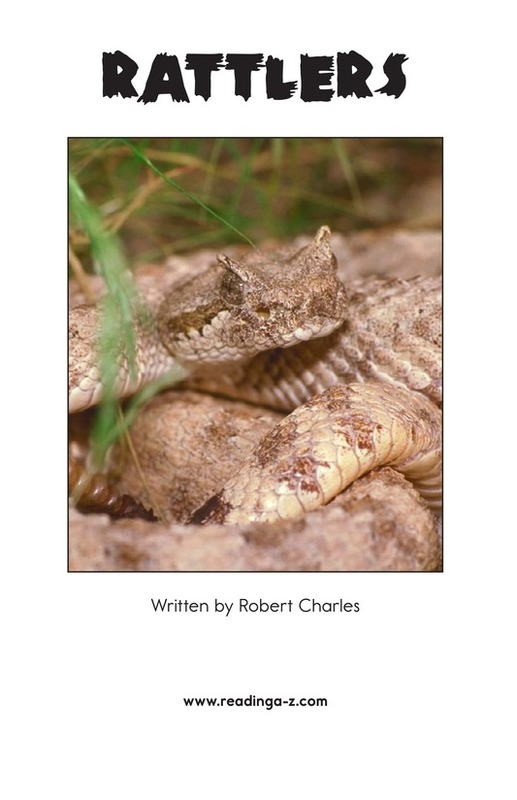 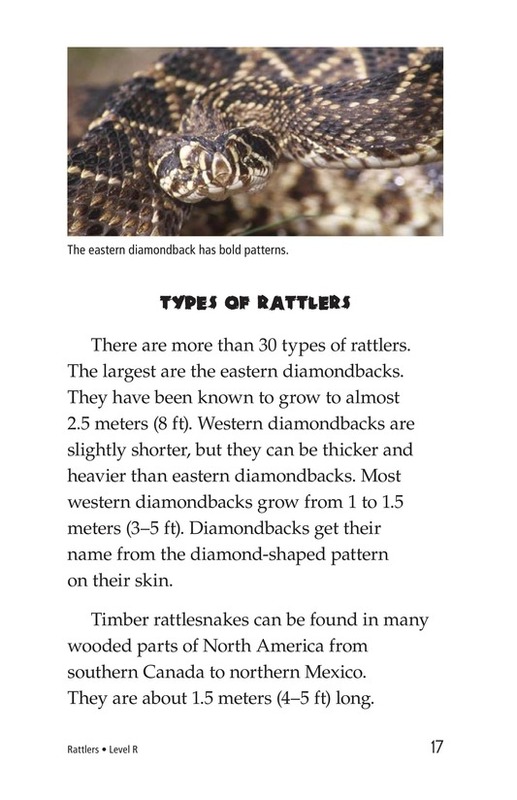 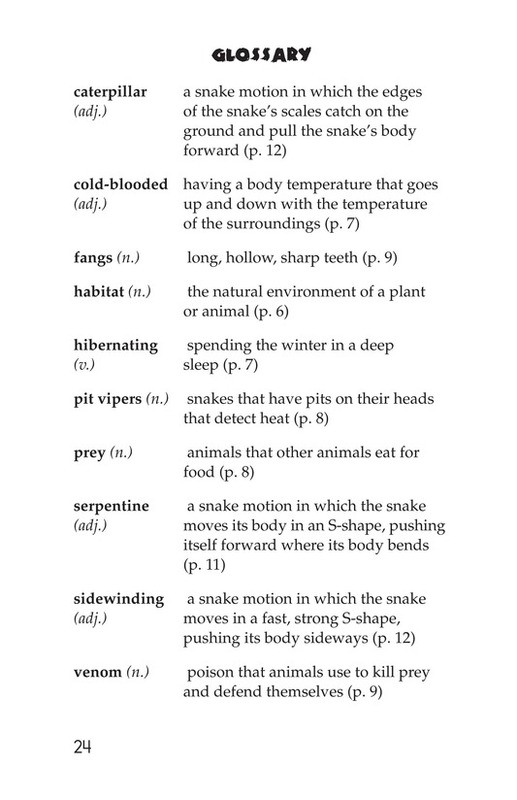 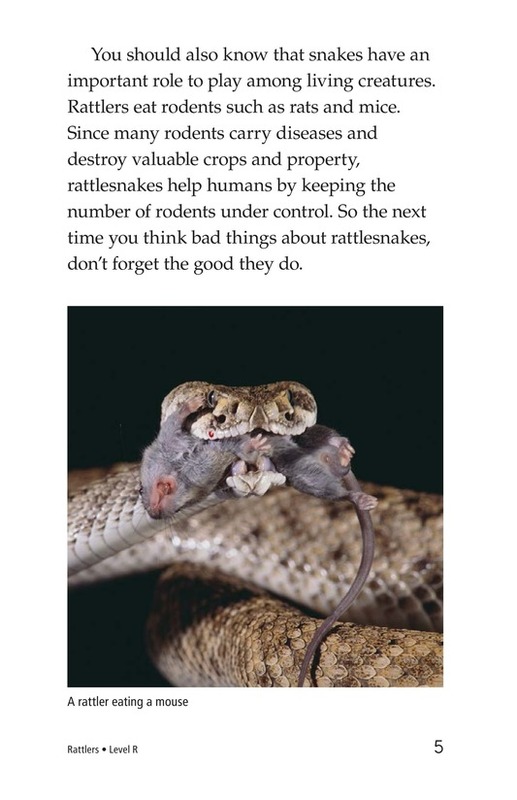 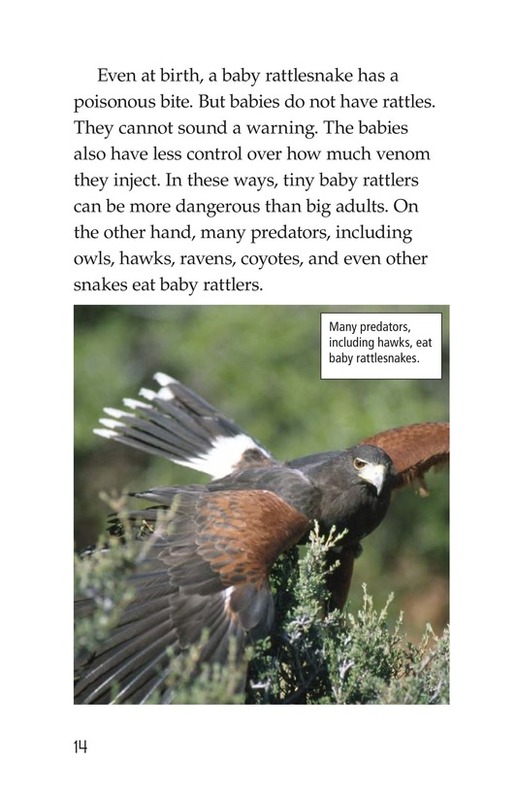 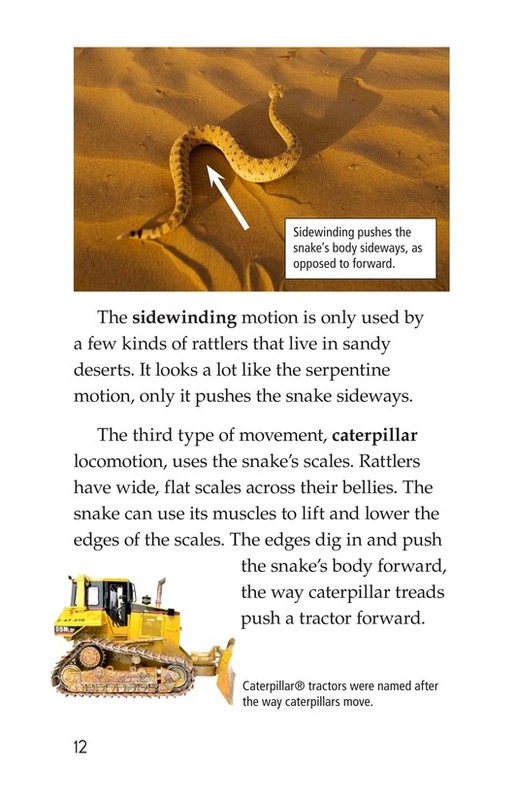 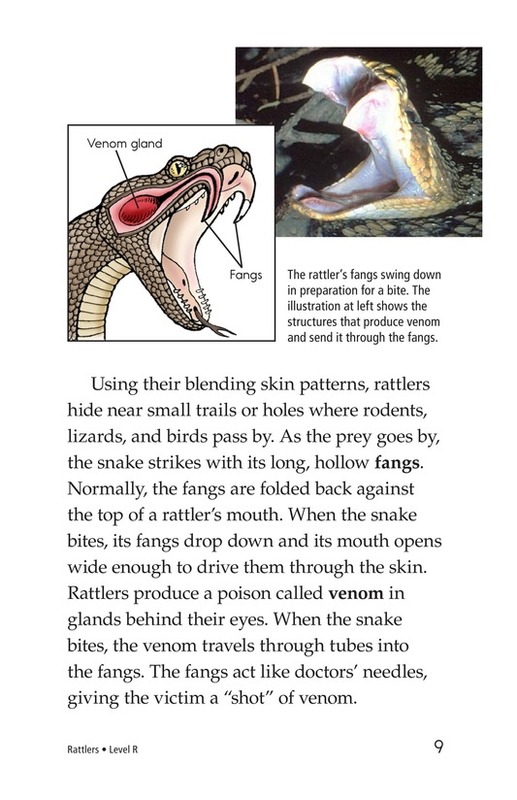 This book provides a balanced look at these snakes, how they live, and the good that they do. 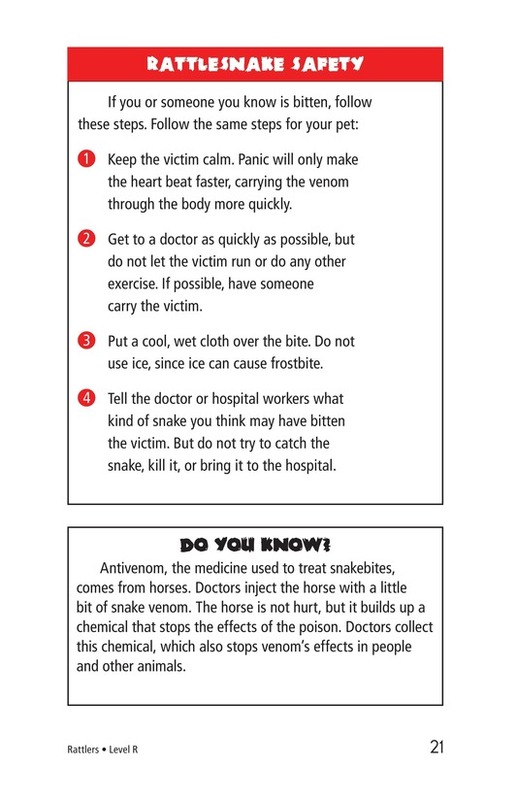 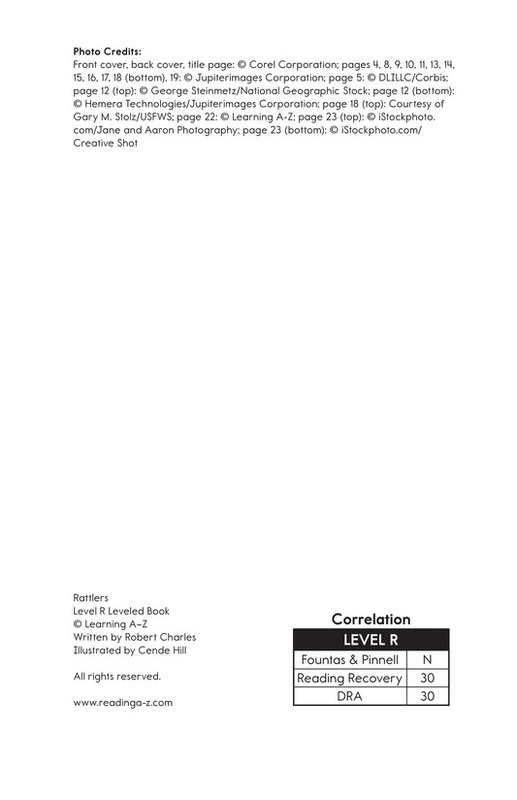 It also offers advice on how to avoid being bitten and what to do if you are bitten.